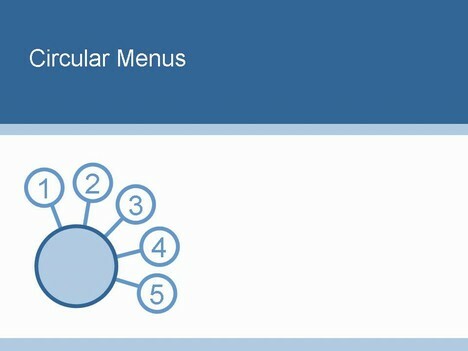 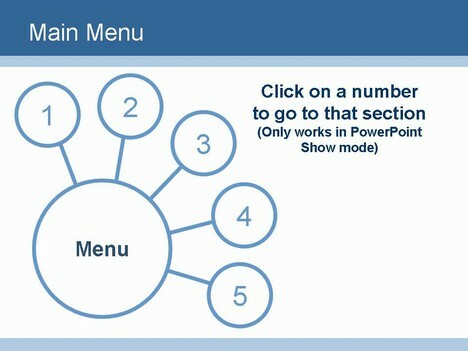 This PowerPoint Menu template allows you to hyperlink your slides in a nice looking menu format. 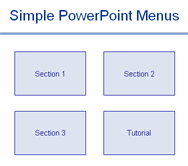 We also have a tutorial on how to create powerpoint menus . 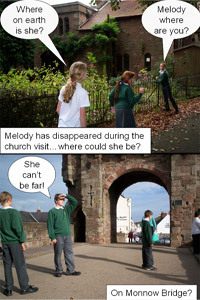 I will be using this template at school for a Business Communications presentation about ethics. 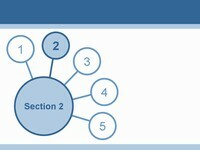 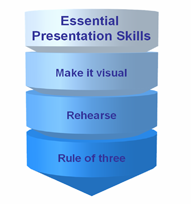 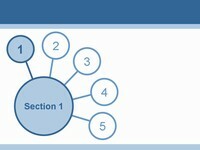 This is really helpful for the PPT used.